A special service to appoint Tim Price as an elder in Carryduff Baptist church. Gordon Walker speaks from Acts 20. 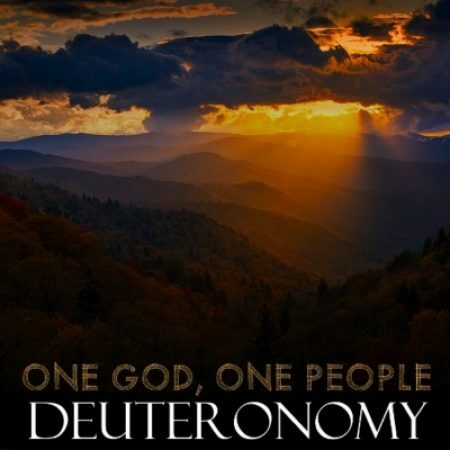 God’s Big Picture…..The Prophesied Kingdom. 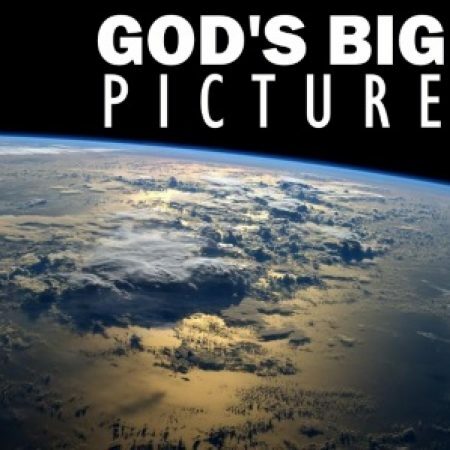 Gordon Walker continues the study based on Vaughan Roberts’ book “God’s Big Picture”. This study is based on Hosea 1-3. 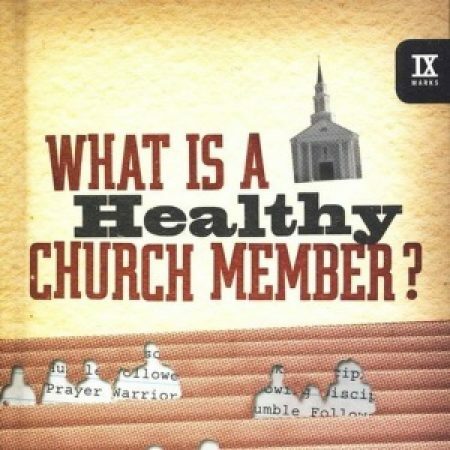 What is the importance of church membership? Is it just an administrative nicety? Or a man-invention? Or a fundamental part of a healthy walk with Christ?